Austin's Hopdoddy Burger Bar is going meatless. 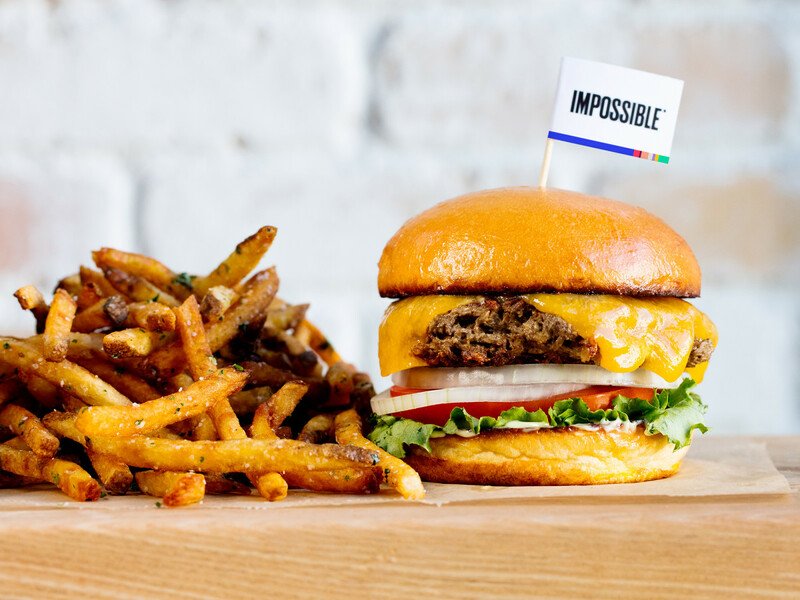 Starting Friday, June 23, Hopdoddy is adding Impossible Foods' plant-based patty to the menu at all Texas locations. The homegrown chain is among the first in the U.S. to offer the meatless wonder. The patty, which hit the scene in 2016, is lauded for being one of the most convincing imitations of ground beef. Developed by scientist and physician Patrick Brown, the Impossible Burger is made from a mix of wheat; coconut oil; potato protein; and heme, a plant-based protein described as the "magic ingredient" that gives the burger its meaty taste and signature look. Hopdoddy will feature the plant-based patty in its new Impossible Burger, a version of the restaurant's Classic Burger. It is served with Tillamook cheddar, lettuce, onion, tomatoes, and "Sassy Sauce." 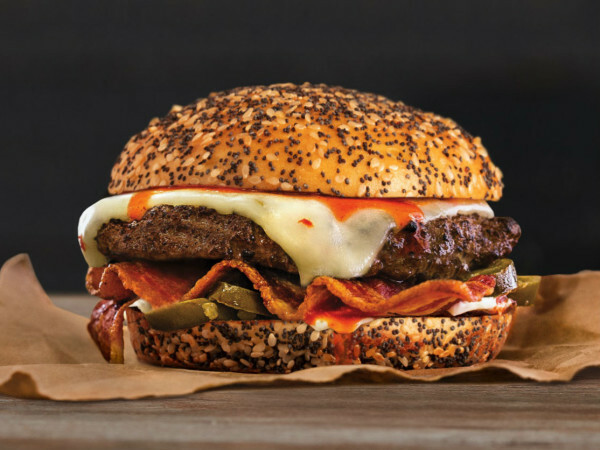 "We are proud to partner with a brand that aligns perfectly with the pillars that Hopdoddy was founded on: a unique and honest product made the right way, with the freshest and best available ingredients." says Hopdoddy CEO Jeff Chandler in a release. Impossible Foods strives to craft the tastiest, most authentic "meats" made entirely of plants. 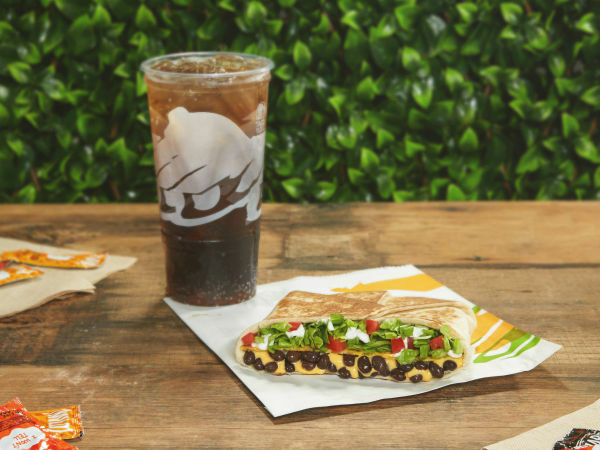 The California-based company aims to grow production to over 4 million patties per month, partner with more restaurants, and eventually expand its offerings. 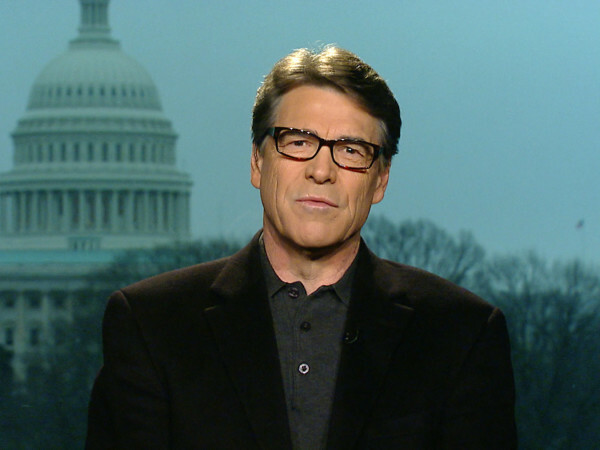 Targeting Texas is essential to that plan. "While this isn't our first restaurant launch, Texas is crucial to Impossible Foods' expansion and mission," a spokesperson tells CultureMap. "Texas has some of the most discerning burger experts and meat lovers on the planet, and this will be the ultimate test for the Impossible Burger. If the Impossible Burger is a hit here, we are confident it will be everywhere." The patty is also available at Underbelly and The Hay Merchant in Houston.